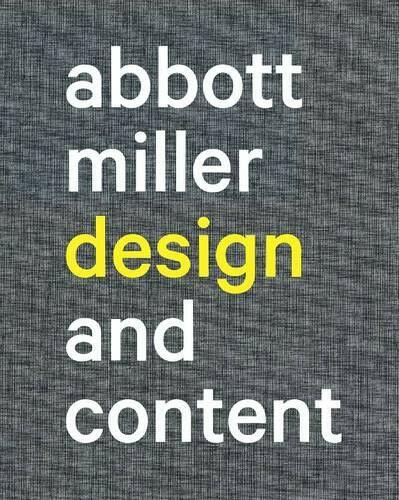 9781568987262 | Princeton Architectural Pr, September 9, 2014, cover price $60.00 | About this edition: Abbott Miller: Design and Content is the first monograph on the award-winning graphic designer known for his innovative work at Pentagram, where as a partner he leads a team designing books, magazines, catalogs, identities, exhibitions, and editorial projects, creating work that is often concerned with the cultural role of design and the public life of the written word. 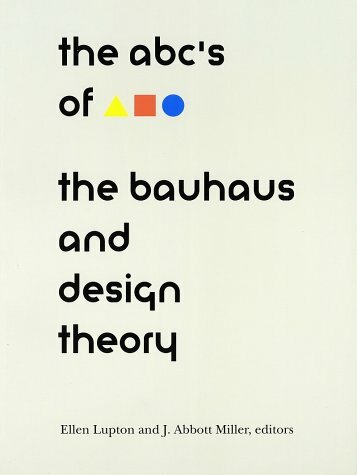 9781878271426 | Princeton Architectural Pr, January 1, 1996, cover price $24.95 | About this edition: Interior Design magazine says that The ABC's of the Bauhaus is, "a collection of visually and intellectually stimulating essays about basic design courses at the Bauhaus, Froebel toys, inflation in the Weimar Republic, the typography of Herbert Bayer, Psychoanalysis, and fractal geometry. 9781568980966 | Princeton Architectural Pr, November 1, 1996, cover price $19.95 | About this edition: Between 1890 and 1940, America's culture of consumption took its modern form: products were mass-produced, mass-distributed, and designed to be rapidly replaced by the buying public. 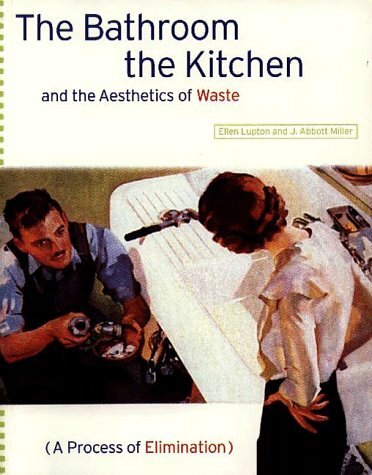 9780938437420 | Princeton Architectural Pr, May 1, 1992, cover price $19.95 | About this edition: Between 1890 and 1940, America's culture of consumption took its modern form: products were mass-produced, mass-distributed, and designed to be rapidly replaced by the buying public. 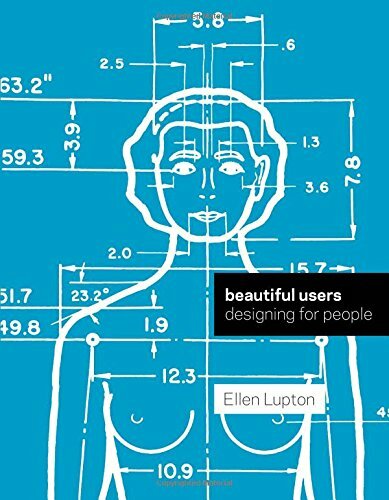 9781616892913 | Princeton Architectural Pr, November 18, 2014, cover price $21.95 | About this edition: In the mid-twentieth century, Henry Dreyfuss—widely considered the father of industrial design—pioneered a user-centered approach to design that focuses on studying people's behaviors and attitudes as a key first step in developing successful products. 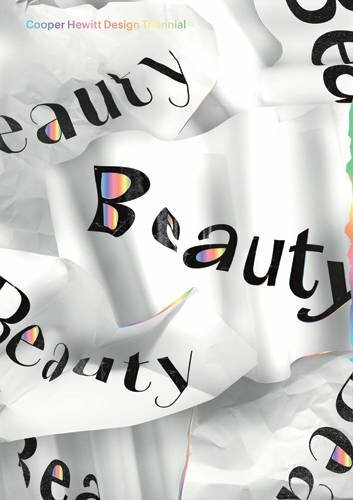 9781942303114 | Cooper-Hewitt Museum of, December 29, 2015, cover price $50.00 | About this edition: Beauty--the book, born out of Cooper Hewitt, Smithsonian Design Museum's 2015 Triennial of the same name, curated by Andrea Lipps and Ellen Lupton--showcases some of the most exciting and provocative design created around the globe during the past three years. 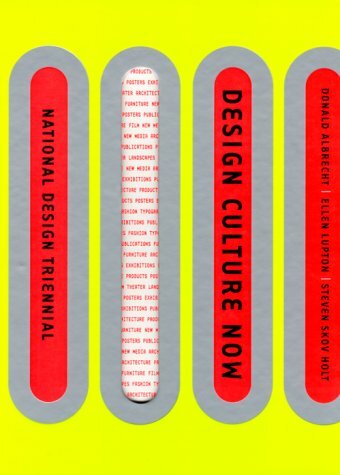 9781568982151 | Princeton Architectural Pr, March 1, 2000, cover price $50.00 | About this edition: This is the first-ever survey of American design that cuts across the four disciplines of architecture, product design, graphic design, and new media. 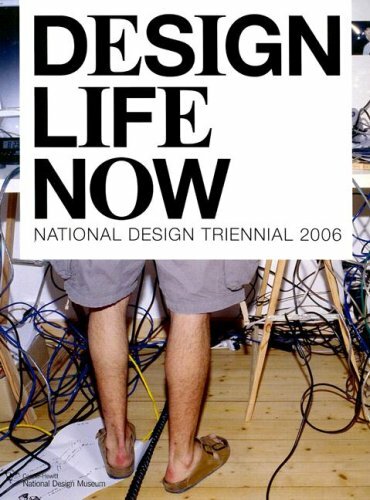 9780910503983 | Editions Assouline, April 30, 2007, cover price $40.00 | About this edition: The National Design Triennial, Cooper-Hewitt, National Design Museum's groundbreaking exhibition series, celebrates the most creative and forward-thinking designs, cutting-edge trends, and future horizons across the fields of design practice, from architecture, interiors, and landscapes to product design, graphic design, fashion, animation, and new media. 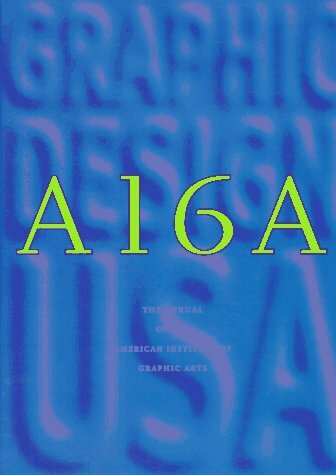 9781568980478 | Princeton Architectural Pr, November 1, 1995, cover price $45.00 | About this edition: Ellen Lupton and J. 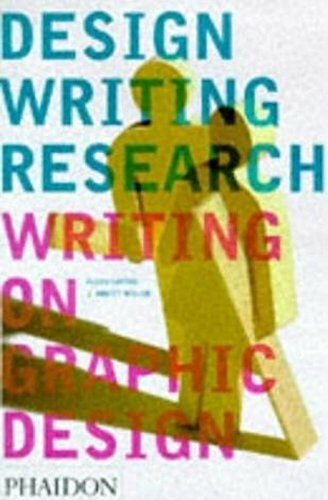 9780714838519 | Phaidon Inc Ltd, June 10, 1999, cover price $27.95 | About this edition: Design Writing Research is a highly acclaimed critical study of graphic design and typography. 9781568987507, titled "D.i.y. 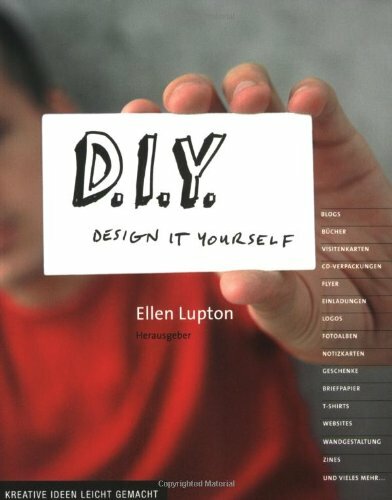 Design It Yourself" | Princeton Architectural Pr, July 30, 2008, cover price $19.95 | About this edition: Sind sie unzufrieden mit den neuen T-Shirts, die in Ihrem örtlichen Kaufhaus angeboten werden? 9781568985527 | Princeton Architectural Pr, January 19, 2006, cover price $24.95 | About this edition: Not satisfied with the new T-shirts on sale at the local mall? 9780811859448, titled "D.I.Y. 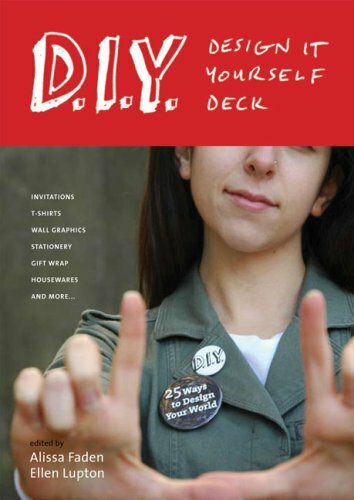 Design It Yourself Deck: 25 Ways to Design Your World" | Crds edition (Chronicle Books Llc, November 1, 2007), cover price $16.95 | About this edition: Based on the successful book, Design It Yourself, this inventive deck of projects, contributed by Maryland Institute College of Art students, is packed with creative ideas and techniques for designing everything from housewares to a new wardrobe. 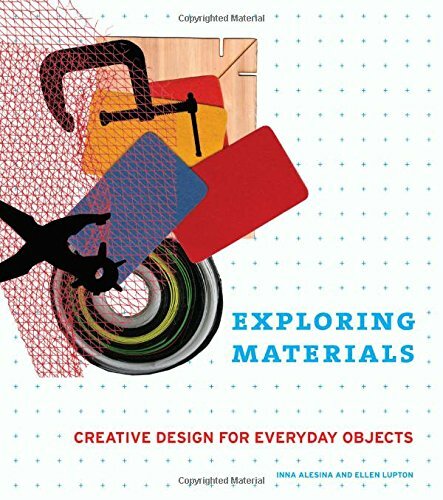 Provides instructions for a variety of projects, including creating graffiti furniture, a notepad holder, a cardboard castle, customized shirts, and doll clothes. 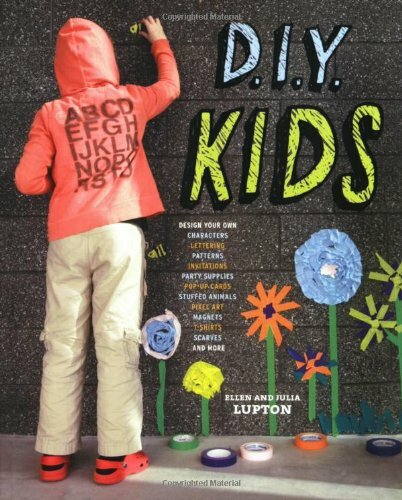 9781568987071 | Princeton Architectural Pr, August 30, 2007, cover price $14.95 | About this edition: Provides instructions for a variety of projects, including creating graffiti furniture, a notepad holder, a cardboard castle, customized shirts, and doll clothes. 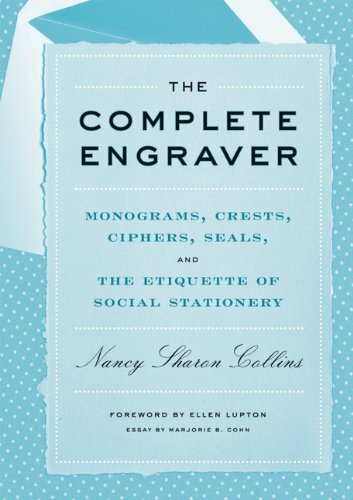 9781568987682 | Princeton Architectural Pr, March 24, 2010, cover price $35.00 | About this edition: Materials are like words. 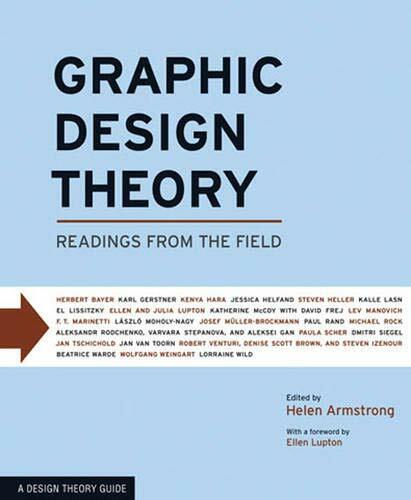 9781568987729 | Princeton Architectural Pr, March 11, 2009, cover price $24.95 | About this edition: The titles in our best-selling Design Brief series are highly praised by graphic design students, educators, and professionals worldwide as invaluable resources. 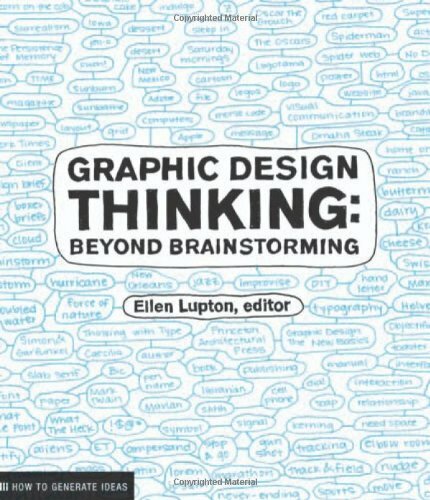 9781568989792 | Princeton Architectural Pr, July 27, 2011, cover price $24.95 | About this edition: Creativity is more than an inborn talent; it is a hard-earned skill, and like any other skill, it improves with practice. 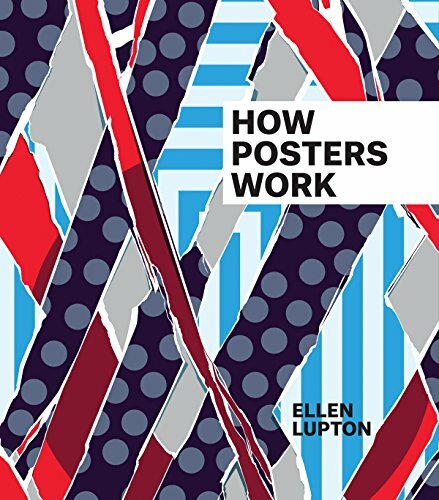 9780910503822 | Cooper-Hewitt Museum of, May 26, 2015, cover price $29.95 | About this edition: With its unique focus on visual language, Ellen Lupton's How Posters Work is more than another poster book. 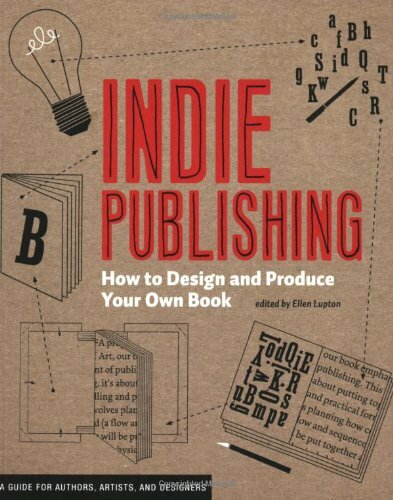 9781568987606 | 1 edition (Princeton Architectural Pr, November 3, 2008), cover price $24.95 | About this edition: Once referred to derisively as "vanity publishing," self-published books are finally taking their place alongside moreaccepted indie categories such as music, film, and theater. 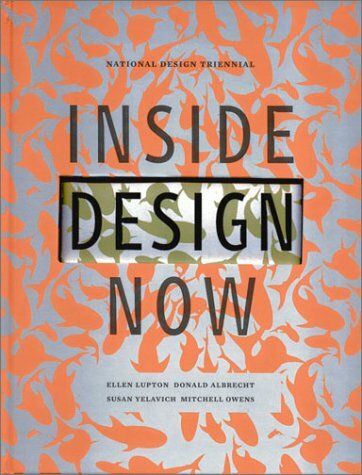 9781568983950 | Princeton Architectural Pr, March 1, 2003, cover price $29.95 | About this edition: Inside Design Now takes the pulse of American design in the new millennium, providing a fascinating tour of cutting-edge trends in architecture, interiors, landscape, fashion, graphics, and new media. 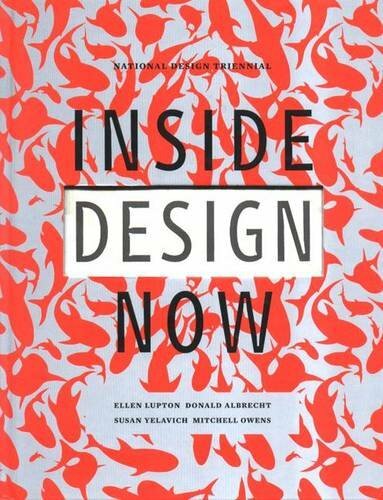 9781568983943 | Princeton Architectural Pr, March 1, 2003, cover price $50.00 | About this edition: Inside Design Now takes the pulse of American design in the new millennium, providing a fascinating tour of cutting-edge trends in architecture, interiors, landscape, fashion, graphics, and new media.